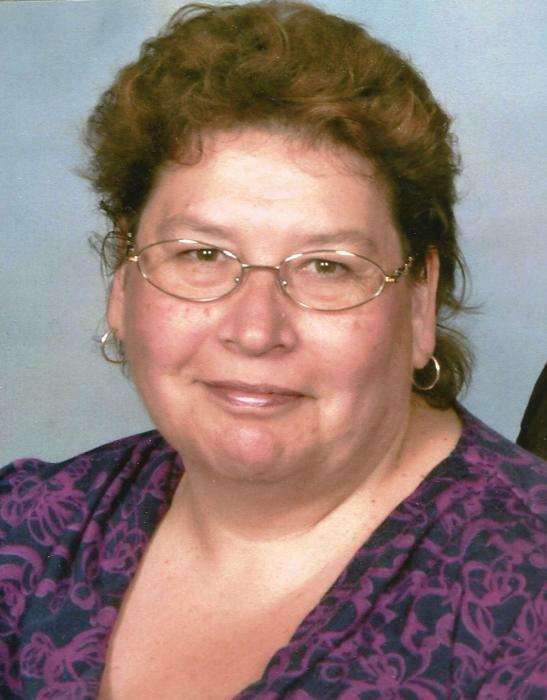 Mary Sue Wicker of St. Johns Michigan (formerly of Bay City) aged 61 passed away Wednesday November 21, 2018 with her family by her side at her home after a courageous battle with cancer. She was born in Bay City, Michigan to Jesse and Katheryn (Lynch) Odell on January 11, 1957. Mary was a graduate of T.L. Handy High School class of 1975 and went on to graduate from Delta College with a Medical Secretarial Science Degree. She taught at Great Lakes Junior College and Ross Medical Center, she also used her degree to provide medical billing for numerous hospitals for over 30 years. Mary was preceded in death by her parents, Jesse Odell and Katheryn Wood, her father and mother in law, Lloyd and Edna Wicker and two brothers, James and Mark Odell. Funeral will be held at 11:00 AM Saturday, November 24th at St. John’s Lutheran Church located at 511 E. Sturgis Street in St. Johns. Friends may call at the Keck-Coleman Funeral Home at 1500 Waterford Parkway, St. Johns on November 23 from 2-4 and 6-8 PM. In lieu of flowers those wishing an expression of sympathy are asked to consider making a donation to the Sparrow Clinton Infusion Center in St. Johns.